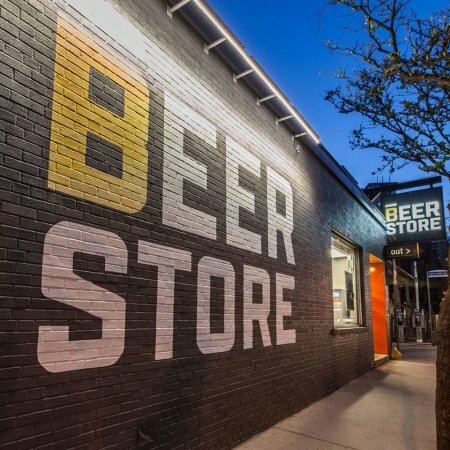 TORONTO, ON – Ontario beer retail chain The Beer Store has announced its Beer Xpress e-commerce site that was previously limited to reserving products for in-store pick-up is being expanded to offer home delivery in select areas. Launching today as a pilot program in Ottawa and Scarborough, the new service will allow customers to order from the more than 800 brands carried by the Beer Store and have items delivered to their home with a target delivery time of 2 hours or less. Delivery fees of $9.75 (Ottawa) or $8.00 (Scarborough) will be added to the cost of each order. For more details, see the Home Delivery info/FAQ page on the Beer Xpress website.